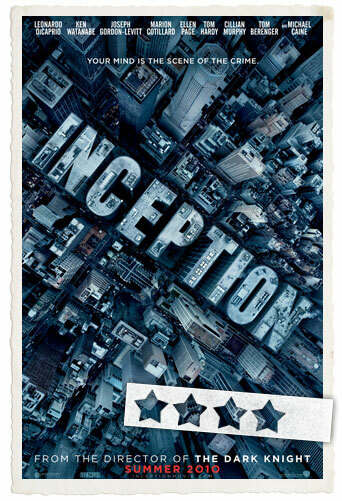 I have to admit – it wasn’t strictly my idea to watch “Inception”. You can’t really call me up-to-date with movies at the moment – but I’m getting back in touch. Nonetheless – my partner in crime, who is always bombarding me with new movie trailers (mostly when lying in bed – me slowely drifting away into magic dreamland, when suddenly loud bombing, screaming or other ambient noises accompanied by “You MUST see THAT!” from the other side of the bed brings me back to reality… thanks to Steve Jobs and his iPhone by the way!) showed me the trailer and I was hooked! 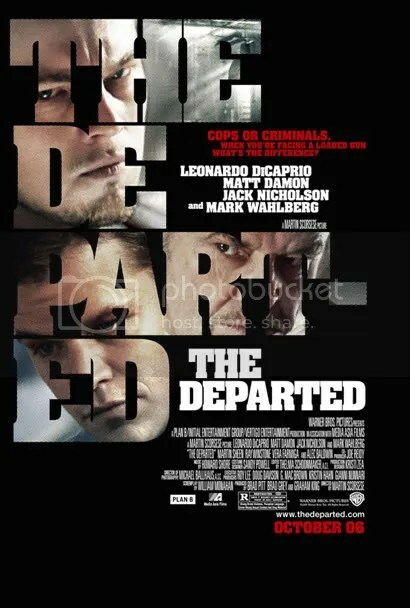 So we went to the movies and I really must say: Great movie! The story is great, the effects are excellent, the camera is magical and the actors are awesome. What else could you want from a movie?